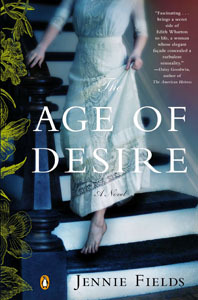 A lush, involving novel set in the early years of the 20th century, The Age of Desire is the story of writer Edith Wharton’s illicit affair and sexual awakening at the age of 45 with journalist Morton Fullerton. 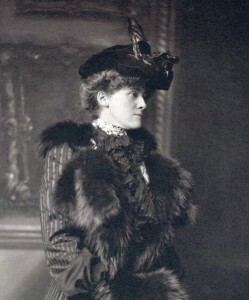 Her liaison impacted many lives, including Edith’s well-meaning but feckless husband Teddy, and her loyal secretary and dearest friend, Anna Bahlmann. Set mostly in Paris, it recaptures an era of literary salons, chauffeured motorcars and veiled meetings in secret cafés, the devastating Paris Flood of 1910, and the dark beginnings of World War I.